Any building located in close proximity to moving vehicles or traffic is subject to a small risk of damage. Accidents can always happen, even to the most conscientious, careful of drivers. The risk is greater if vehicles are regularly entering and leaving the building, perhaps for loading or unloading. Most times the damage is likely to be superficial. Visible scraping marks, or surface scratching perhaps. No great need to panic or take immediate action. You can arrange repairs while business continues as normal. Unfortunately, that isn’t always the case. 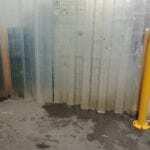 If the outer fabric or the structural integrity of your building is compromised? What would the impact be to you then (pun intended)? Australian Herb Farm faced exactly this issue. They operate forklifts and other heavy vehicles in and around their premises, particularly to move goods to and from their refrigeration units. With so much vehicular movement, accidents may be rare but they are almost inevitable. They can also prove to be extremely costly. 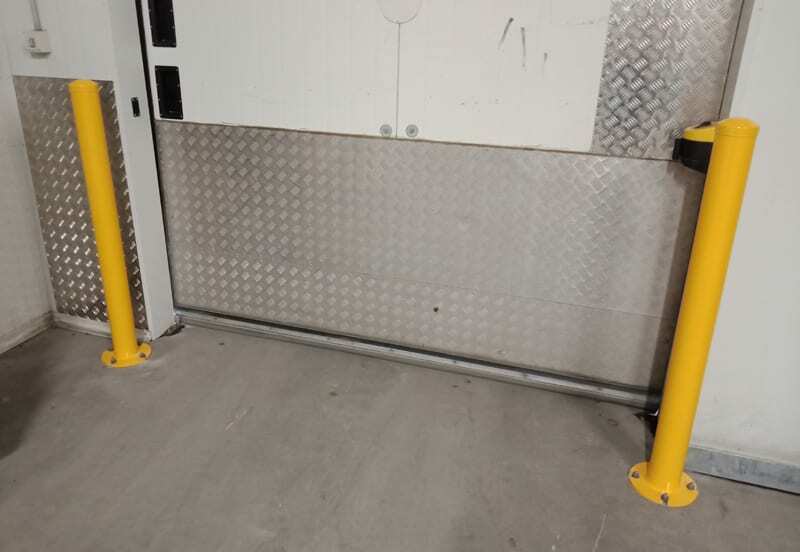 From time to time, a forklift (or the load onboard) will catch one of the doors or side panels on the way in or out, and the resulting damage can prevent the doors from opening or closing properly. On one such occasion, a unit was out of action for several weeks. Apart from the immediate loss of stock, the closure also caused a reduction in operating capacity which had a knock-on effect on business income. Australian Herb Farm decided to take action and contacted SHUG for help. 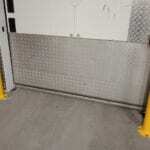 To protect the doors and side panels, SHUG installed RHINO Protection bollards on each side of the opening. 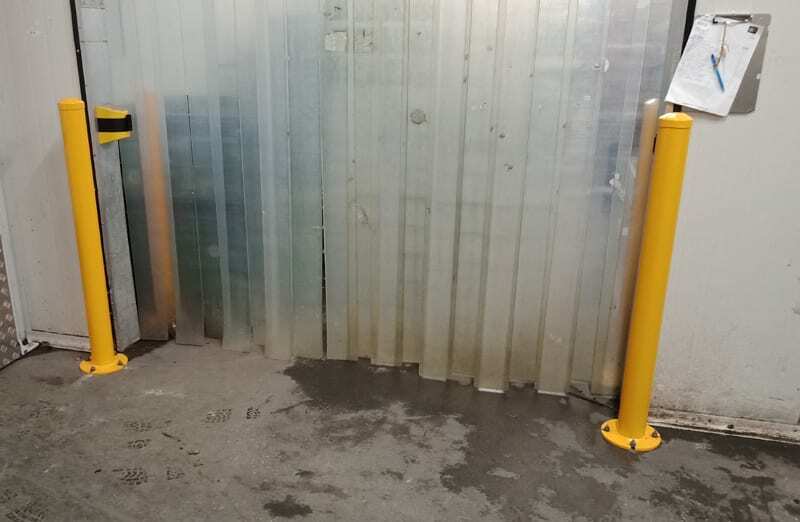 Their location and bright colouring reduce the risk of accidents in the first place, but if a mishap does occur, it will be a bollard that takes the impact, not the refrigeration unit doors. The refrigeration units are now safe from harm, and Australian Herb Farm are delighted! For help and advice on how to protect your building from vehicular damage, contact SHUG today. We have a range of bollards to suit, or can design and fabricate a bespoke solution to perfectly meet your needs.